CHRISTMAS & NEW YEAR 2018/2019 - The surgery will be closed on Tuesday 25th December & Wednesday 26th December, re-open Thursday 27th December. Closed on Tuesday 1st January 2019 re-open Wednesday 2nd January 2019. 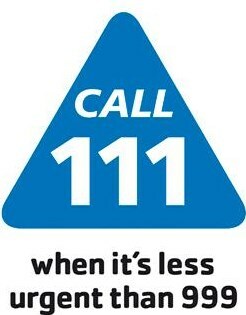 If you have an emergency during this time please ring NHS 111 for advice. One Saturday morning a month appointments are available to see a GP, these are pre-bookable from 08:30 – 12:30.